There is one review of Axis Homme. Extremely marine fragrance. 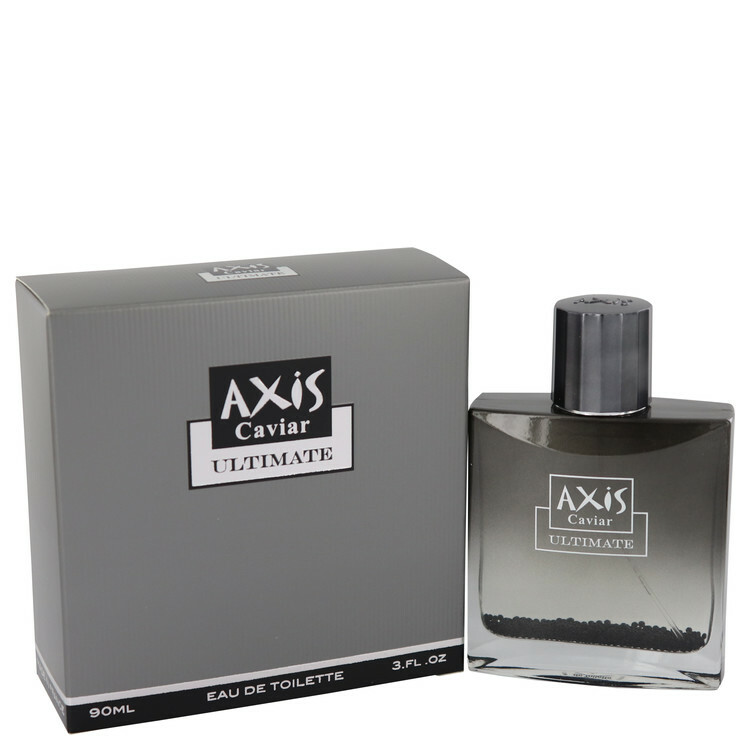 Like a super L'eau d'Issey pour Homme. Starts of bitterly fresh and clean. 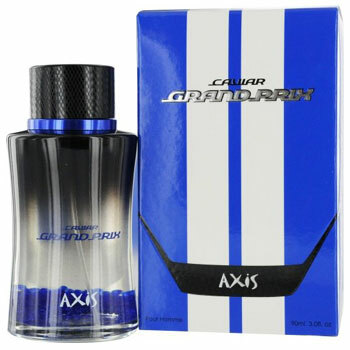 Starts to drydown with a touch of sweet herbs and ends with a airy cedarwood chest like note. There are no member images of Axis Homme yet. Why not be the first?